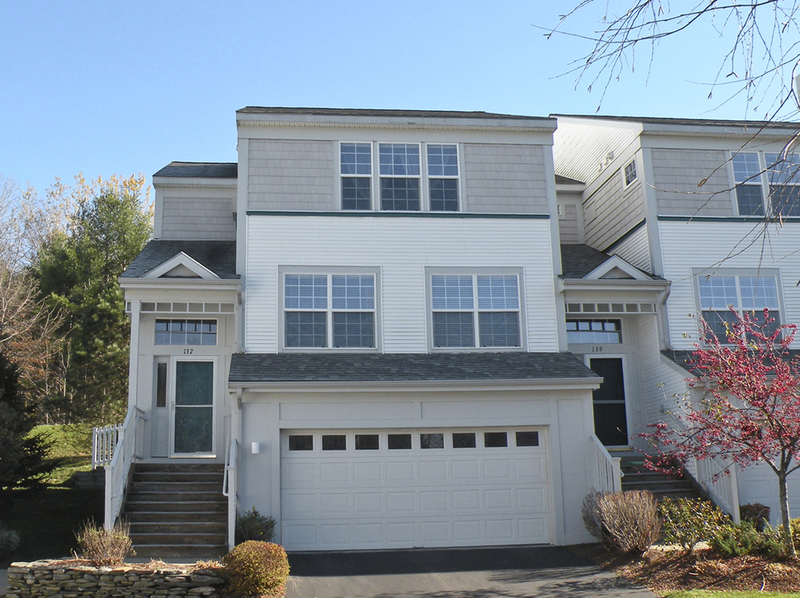 This Sunday, November 10th, 2013 from 1:00-3:00pm, Geri Reilly Real Estate is hosting an Open House at 137 Stonington Circle in South Burlington Vermont. Stop by to say "hi" and take a look around! Move right in and start enjoying this 3 BR/2.5 BA townhouse with an open floor plan, beautiful hardwood floors, spacious living room with fireplace, kitchen with stainless appliances and center island, master suite with private bath, finished lower level and sunny back patio with hot tub.